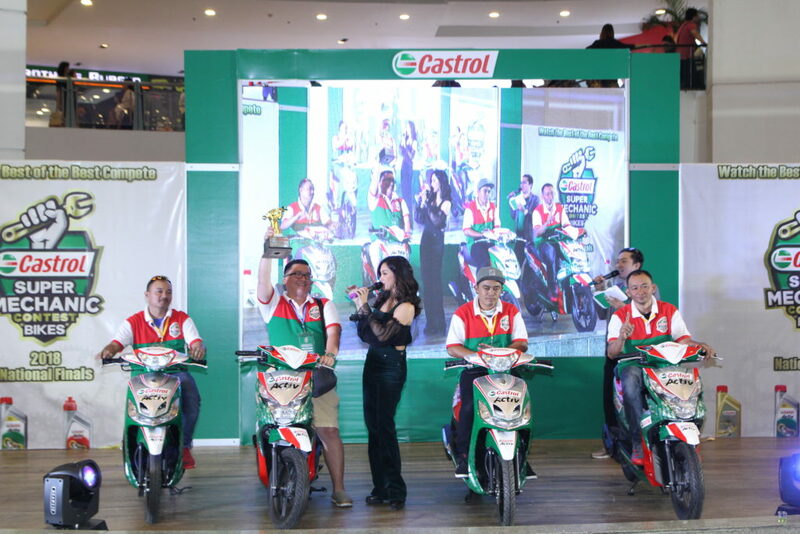 Photo above shows (L- R) HarrySomera (Market Development and Technical Service, Manager), Jay Taruc (Castrol ActivInfluencer), Diomedes Cogay (mechanic), Jonard Tan (owner), Ernesto Gualiza (mechanic), Roldan Cogay (mechanic), RiaTañada (Castrol Country Sales Director), Marvin Dancel (Castrol Country Activation Manager), and Richard Labeste (host). 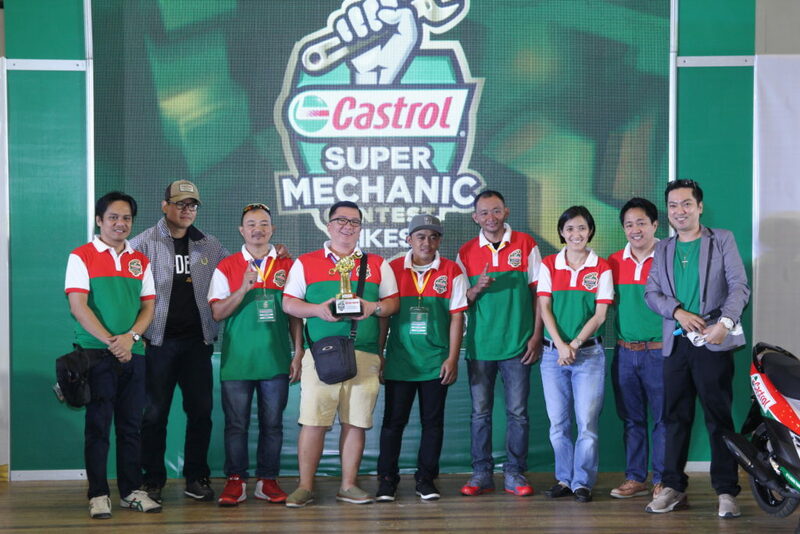 Manila, Philippines, 28 November2018 –Castrol Philippines recently concluded its 2018 Partner for Life program at the Trinoma Activity Center in Quezon City, crowning Cebu-based mechanics from Super Racing Cycle Enterprise as the 2018 Castrol Super Mechanics. 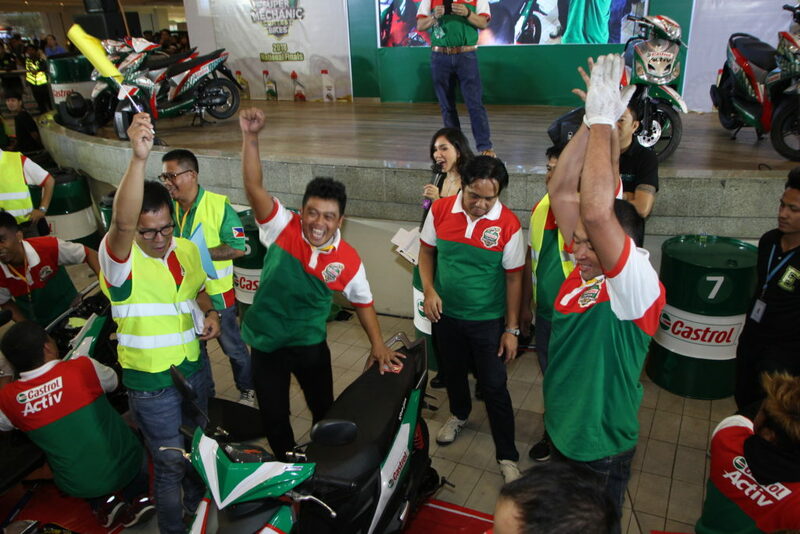 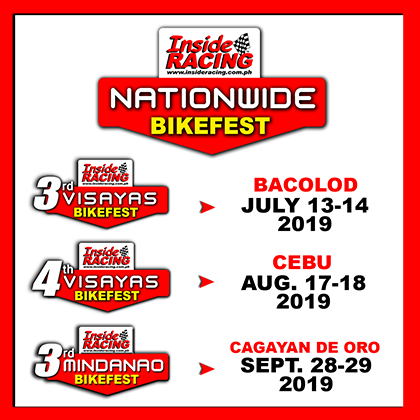 Mechanics Diomedes Cogay, Ernesto Gualiza, Roldan Cogay, and motorcycle shop owner Jonard Tan, garnered first place at this year’s Partner for Life Super Mechanic Contest, edging out over 82 teams from across the Philippines. 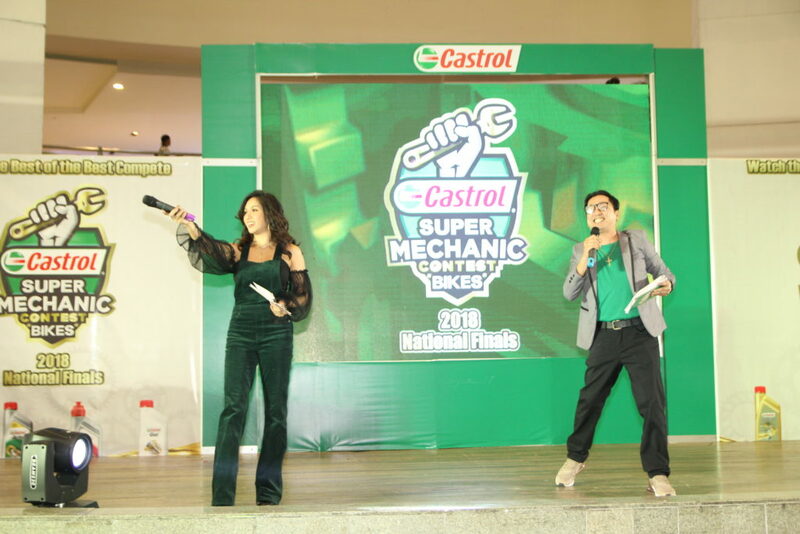 This is the team’s second time to place in the top 3 of the Partner for Life Super Mechanic Contest – their last being a runner-up in the national finals back in 2016. 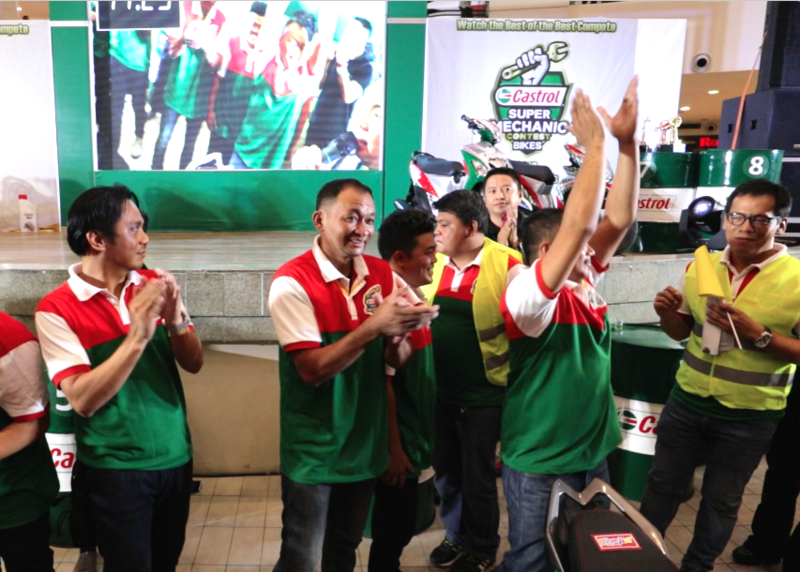 This time around, the champions demonstrated outstanding skill in motorcycle troubleshooting, theoretical knowledge, and teamwork. 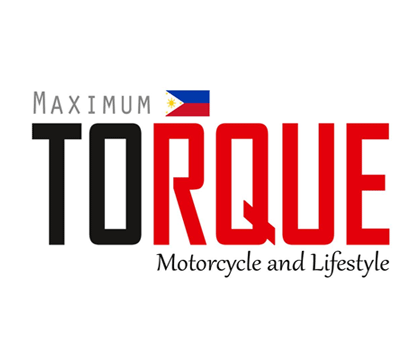 “It is our pleasure to name team Cebu as the Champion Mechanics of this year’s Partner for Life Program.It’s the second consecutive year that we’ve had representatives from Cebu to win in our PFL. 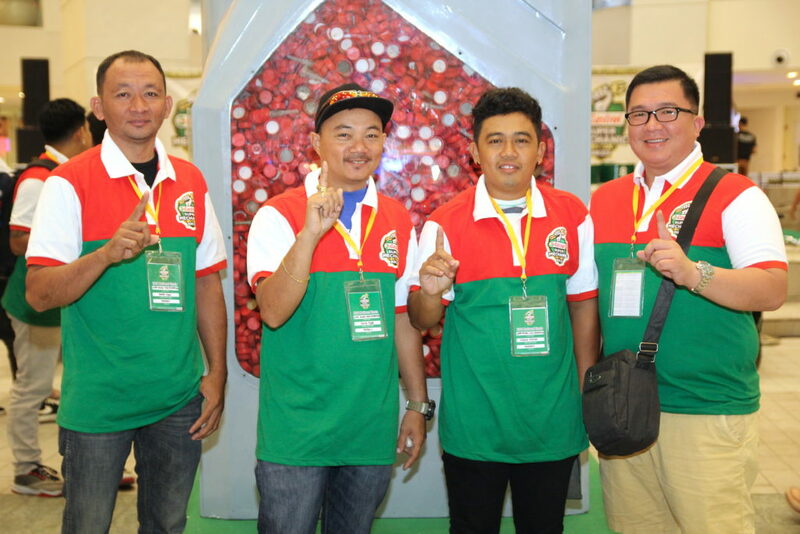 We commend all participating mechanics for their dedication to their line of work, and developing their skills. 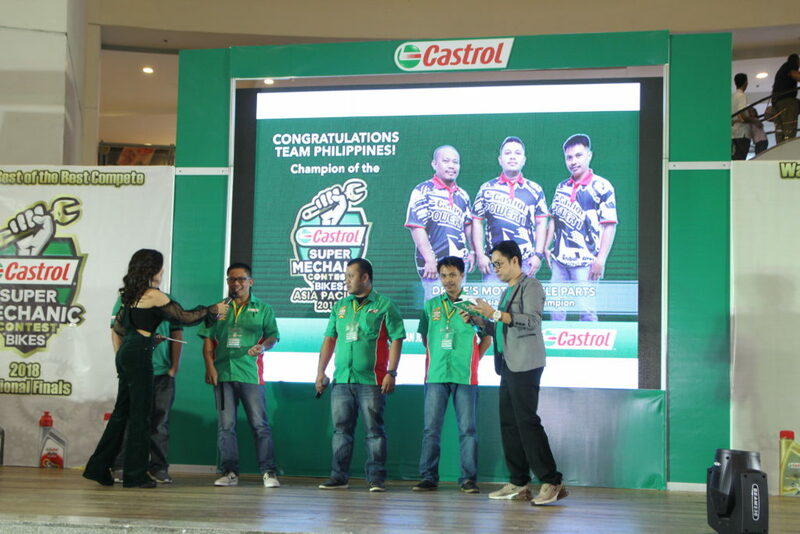 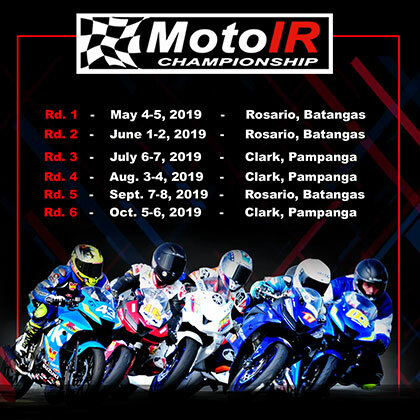 These teams are role-models to their peers, embodying the culture of the pursuit of excellence in their craft,” said Maria Tañada, Country Sales Director, Castrol Philippines. 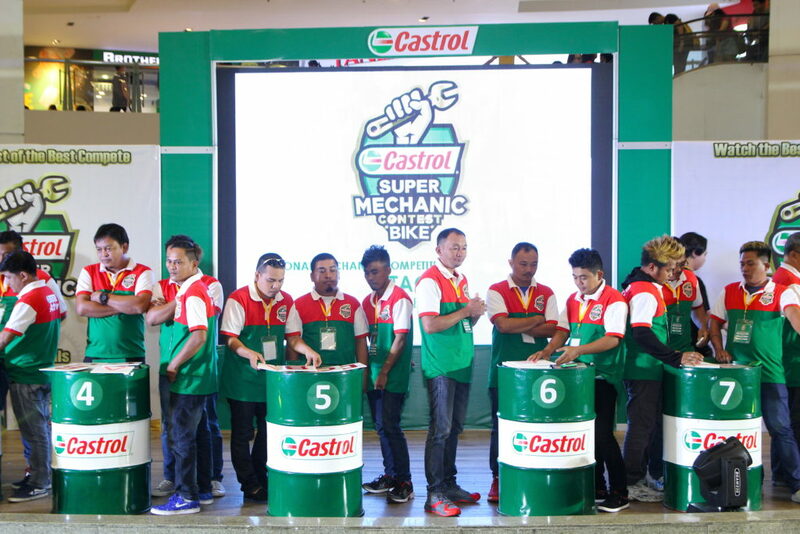 The Partner for Life Program National Final Event is a culmination of Castrol’s annual search for the country’s most skilled mechanics. 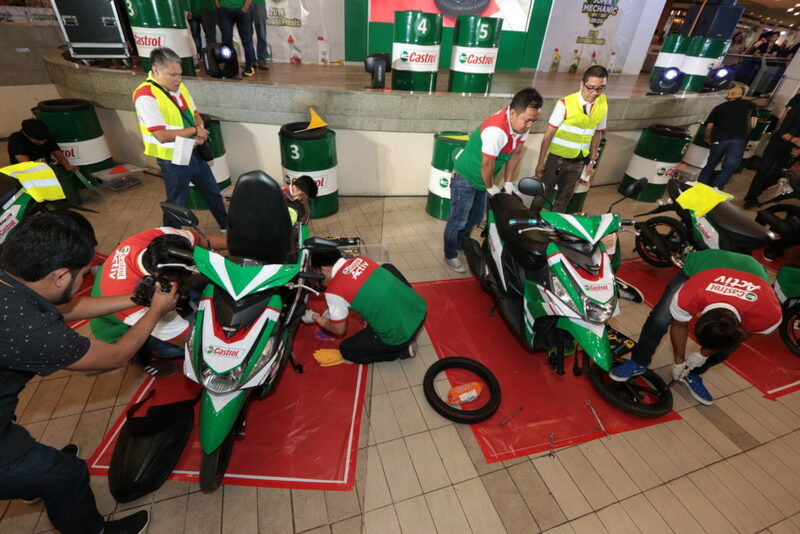 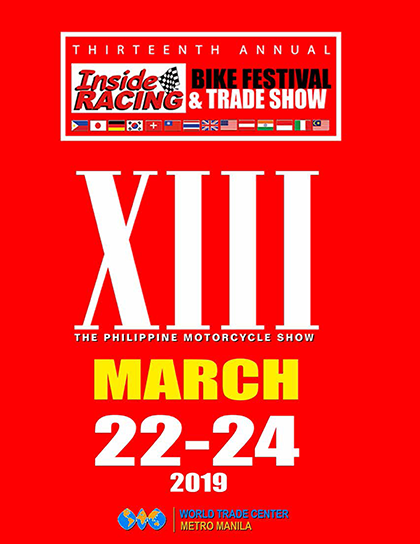 Since its kick-off in March,the program tested the mechanic’s learnings from Castrol’s six-month training courses, covering Basic Electronic Fuel Injection (EFI) for Scooters, Bearing and Lubrication Training (with Castrol partner Koyo Bearing), motorcycle troubleshooting-guide, and customer service.Contending teams at the national final event underwent a troubleshooting exam on the Yamaha Mio, the most challenging segment of the competition. 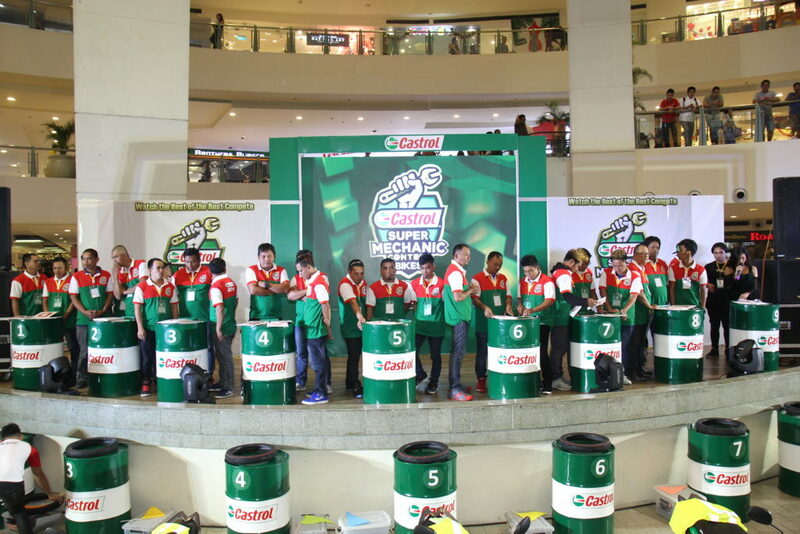 “The team’s recent victory at the Asia-Pacific competition is a true milestone in Partner for Life history in the Philippines. 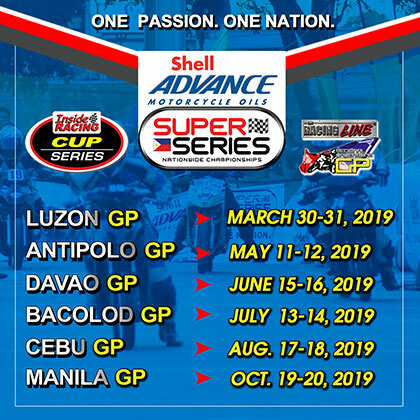 It is the fruit of the hard work and commitment that team has put out months prior and will serve as a stepping stone for the advocacy program, as this story will surely inspire Filipino Mechanics to strive for the best,” said Tañada. 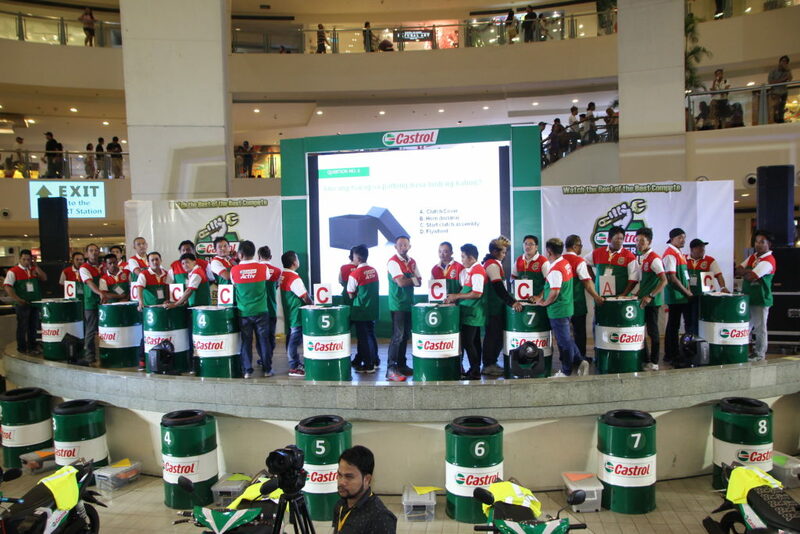 To learn more about Castrol and its Partner for Life program, visit www.facebook.com/castrolridersphilippines.